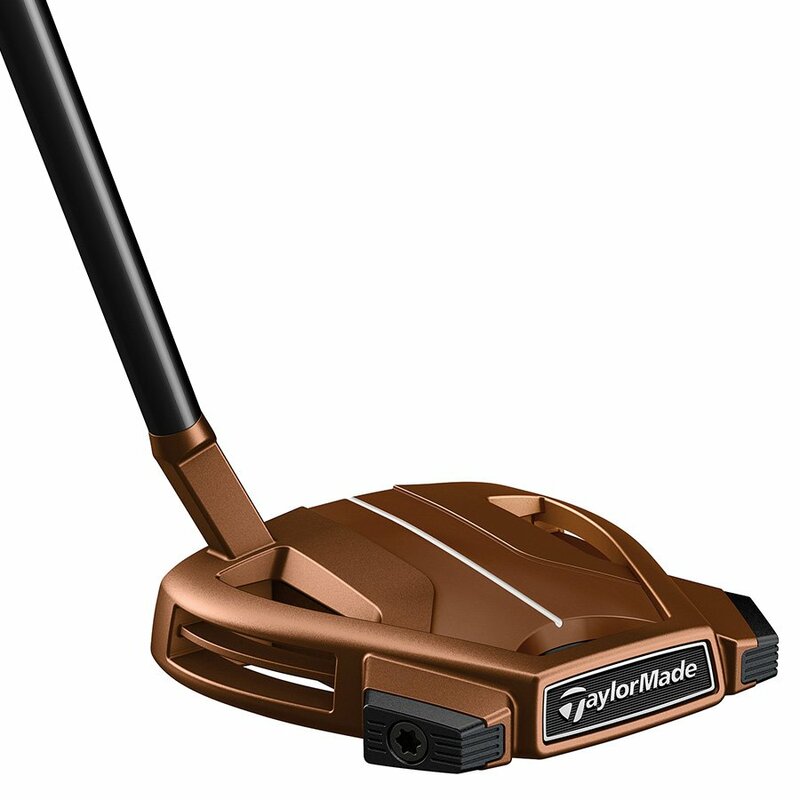 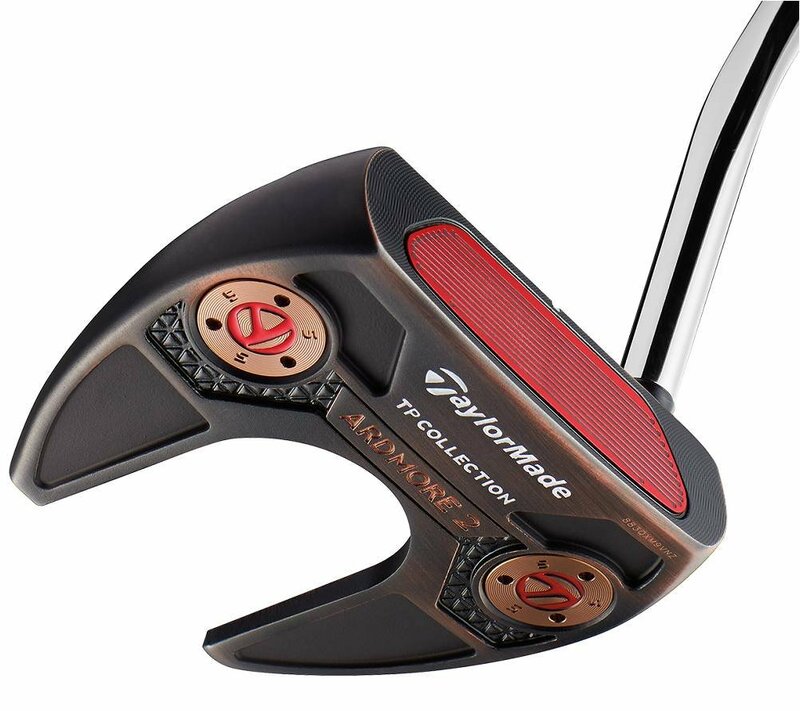 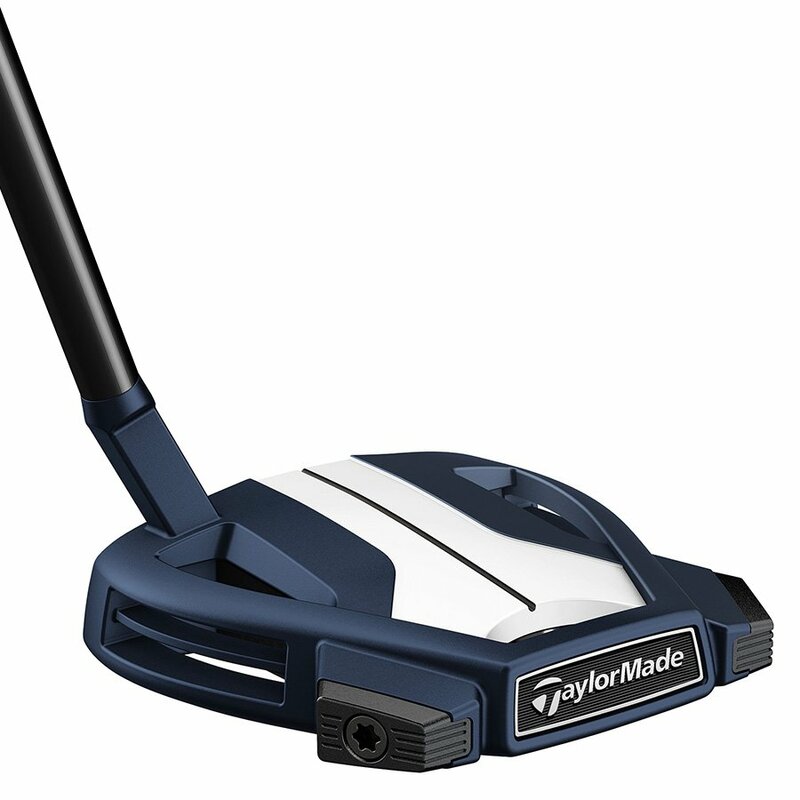 The TP Black Copper Ardmore 2 incorporates TaylorMade’s rich new colorway into a modern-shaped mallet design. 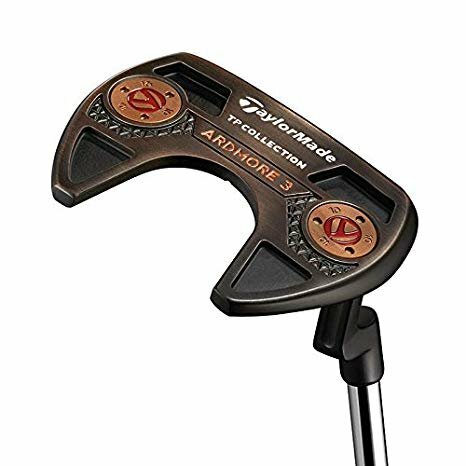 The TP Black Copper Ardmore 2 provides golfers with added stability, a single sightline on the cavity, and an L-Neck hosel with 12° of toe hang. 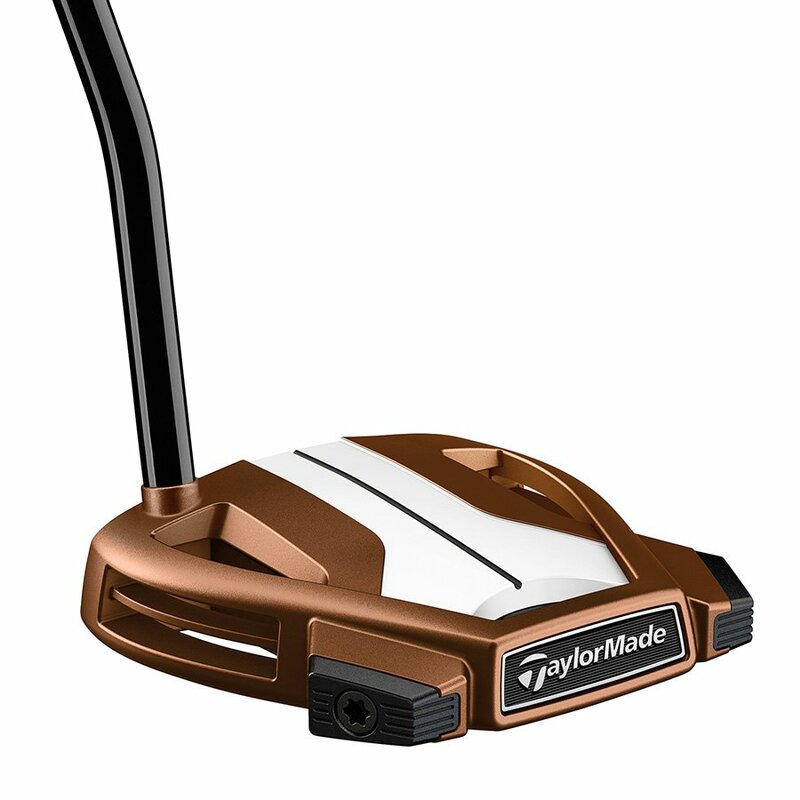 With clean aesthetics, adjustable sole weights, and TaylorMade’s Pure Roll insert, the TP Black Copper Ardmore 2 will inspire confidence on the green for all players.